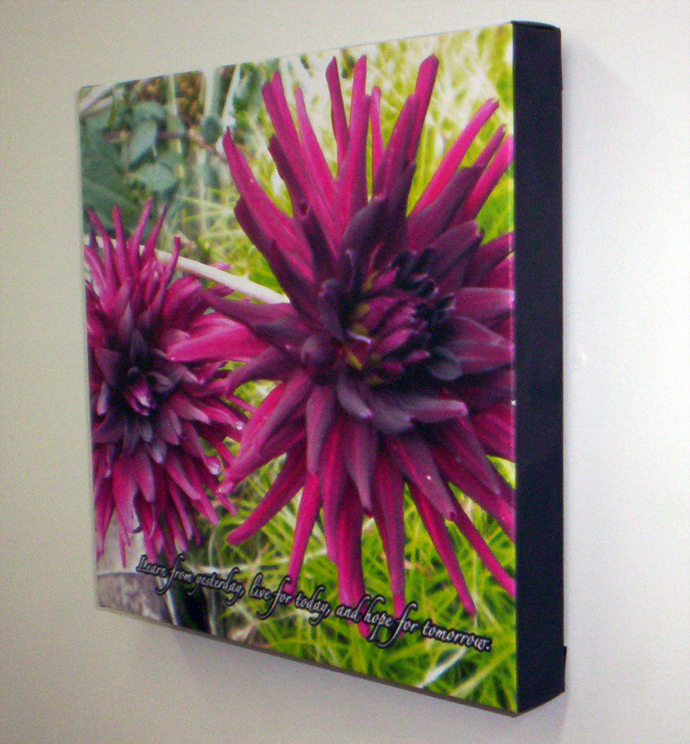 Canvas Wall Art - Add a Background, Unlimited Photos, Clip Art, Logos and Text to your Framed Canvas! 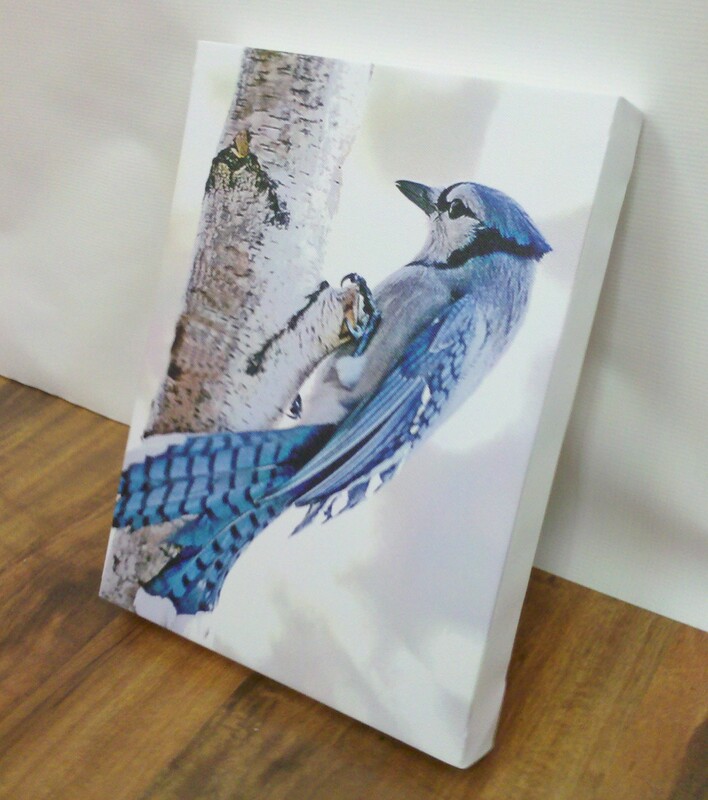 Our framed canvases are one of our specialty products. 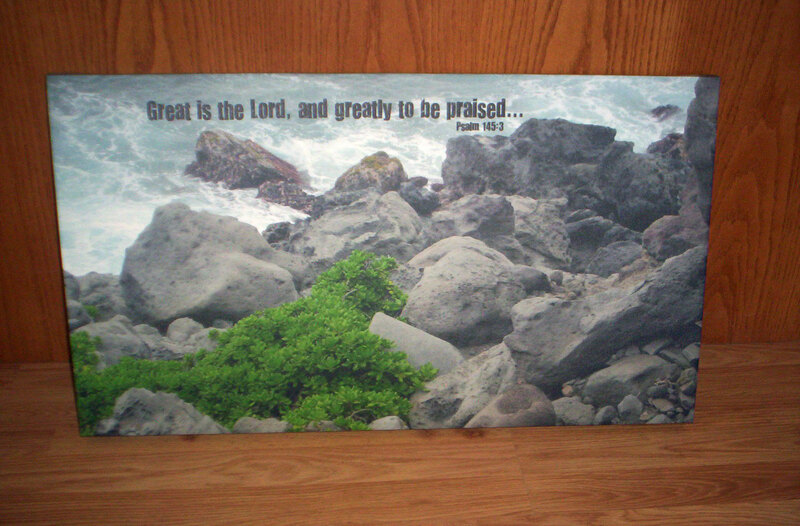 Turn any high-resolution photo or meaningful phrase into a piece of wall art for your home or office. Canvases also make perfect gifts for occasions like weddings, engagements, anniversaries, baby showers, birthdays, graduations, and house warming parties. The canvas is printed in full color, which means you can add a background and unlimited photographs, clip art, logos, graphics and text to your design for no additional charge. 8" x 10" 10" x 8" 11" x 11" 11" x 14" 11" x 16" 12" x 12" 14" x 11" 16" x 11" 16" x 16" 16" x 20" 18" x 24" 20" x 16" 20" x 20" 20" x 24" 24" x 20" 24" x 36" 30" x 40"
Framed canvas uses the same material as the canvas banners. The canvas material has the texture of a classic painted canvas. 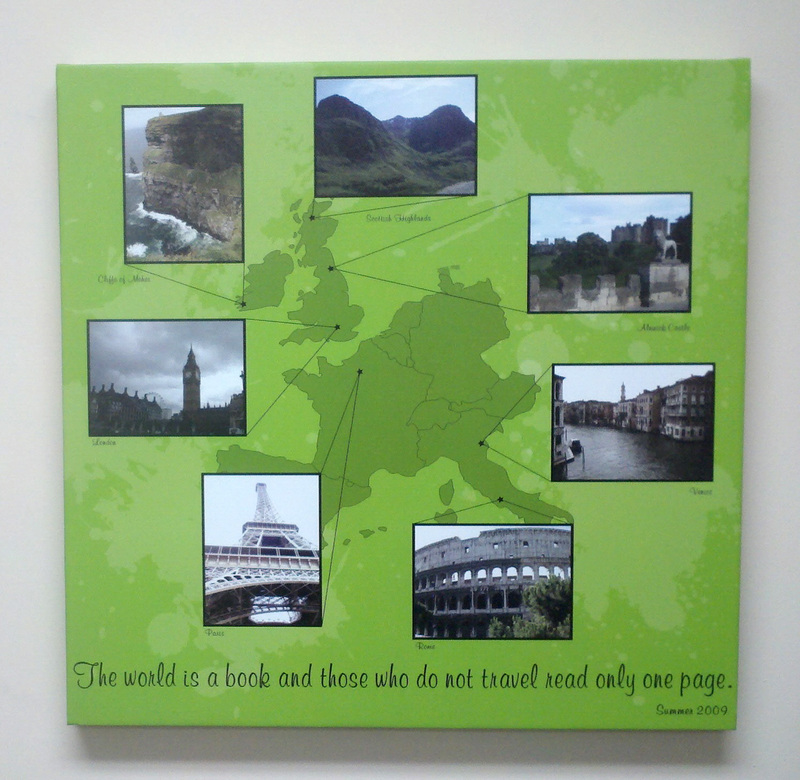 You can add a background, unlimited text, photographs, clip art and graphics to your canvas. 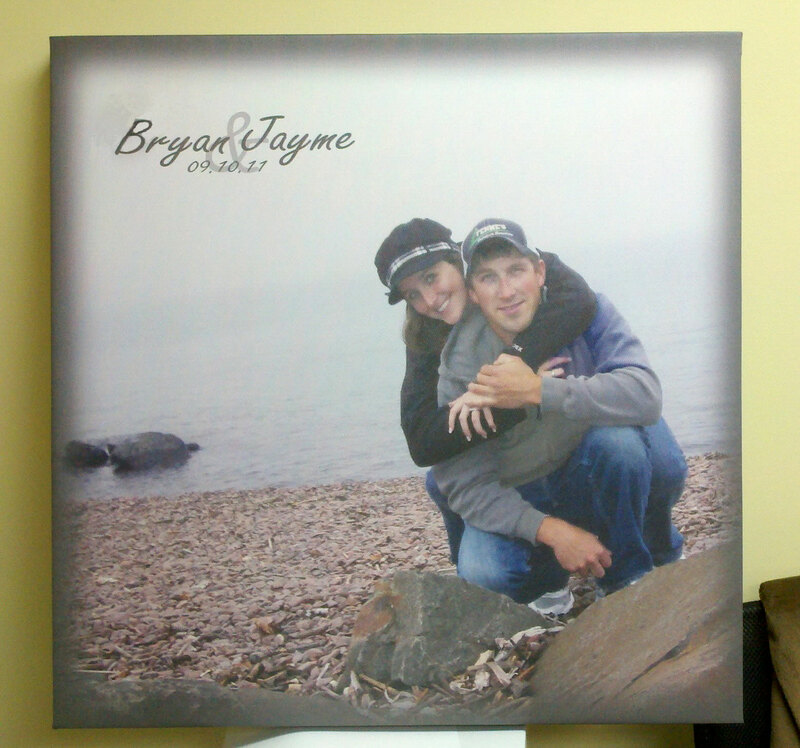 The photowrap finish has the background of your design going all the way around the frame. All framed canvas must be paid for prior to being put into production. We accept Visa, MasterCard, American Express and Discover cards. We also accept checks. Checks must be received before your order is put into production.